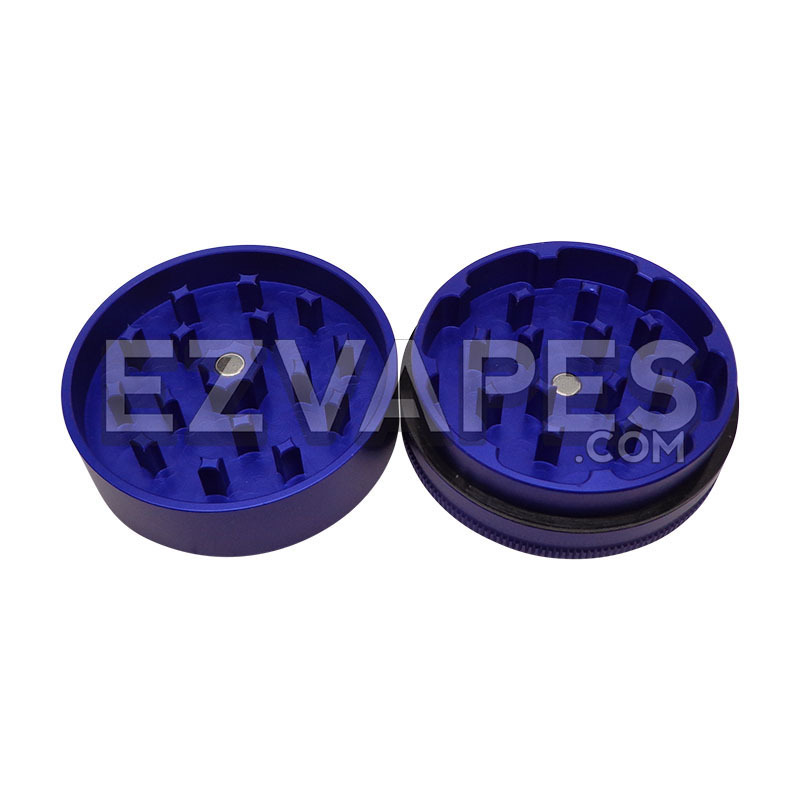 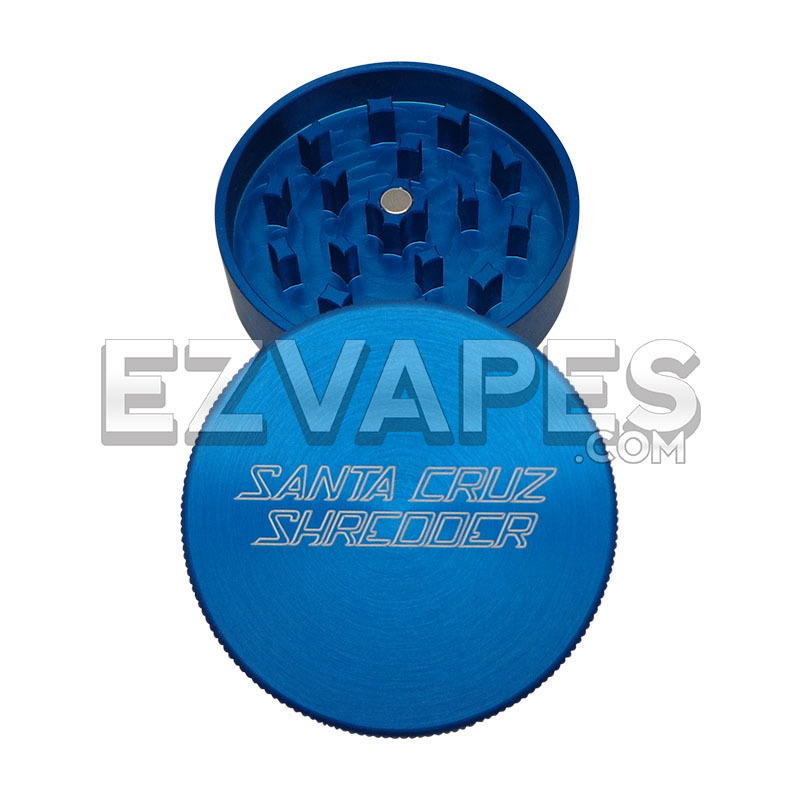 The Santa Cruz 2-piece medium grinder is built to last with a strong anodized aluminum that comes in a plethora of different colors choices. 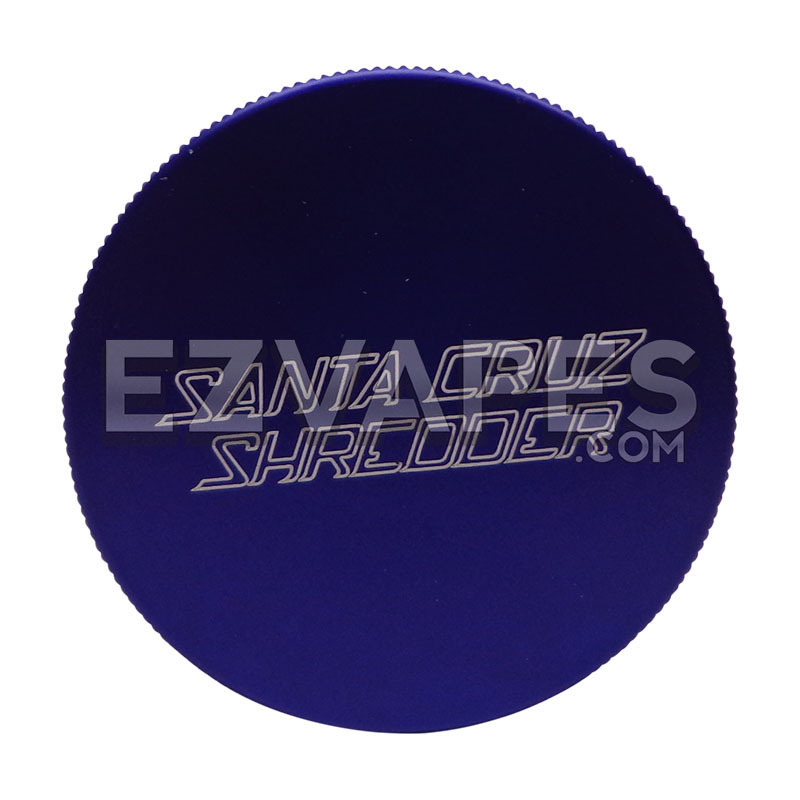 Anodized aluminum resists wear and tear better than standard aluminum and won't get any aluminum chips into your material. 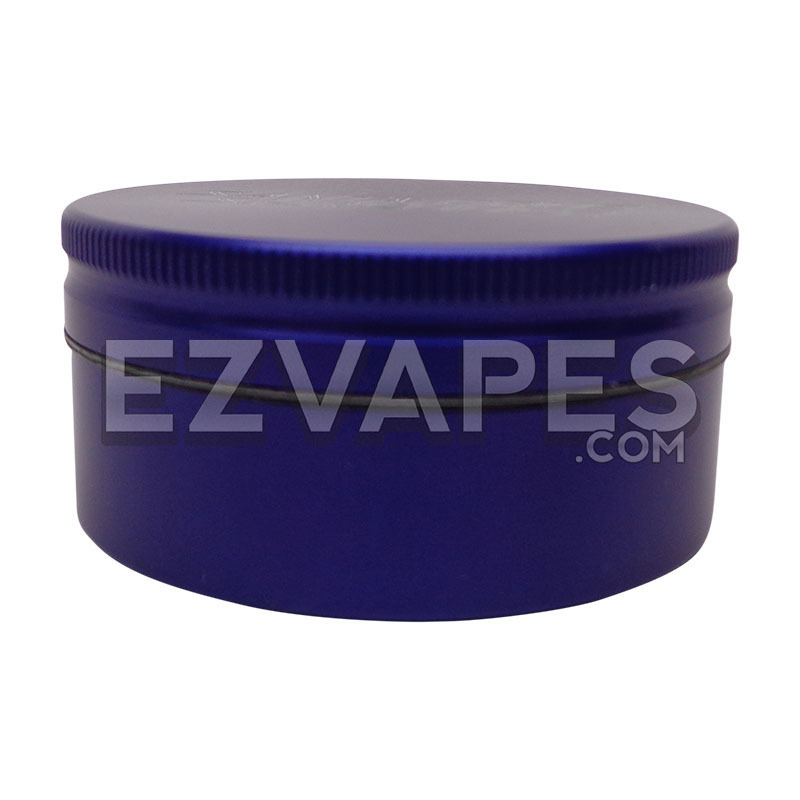 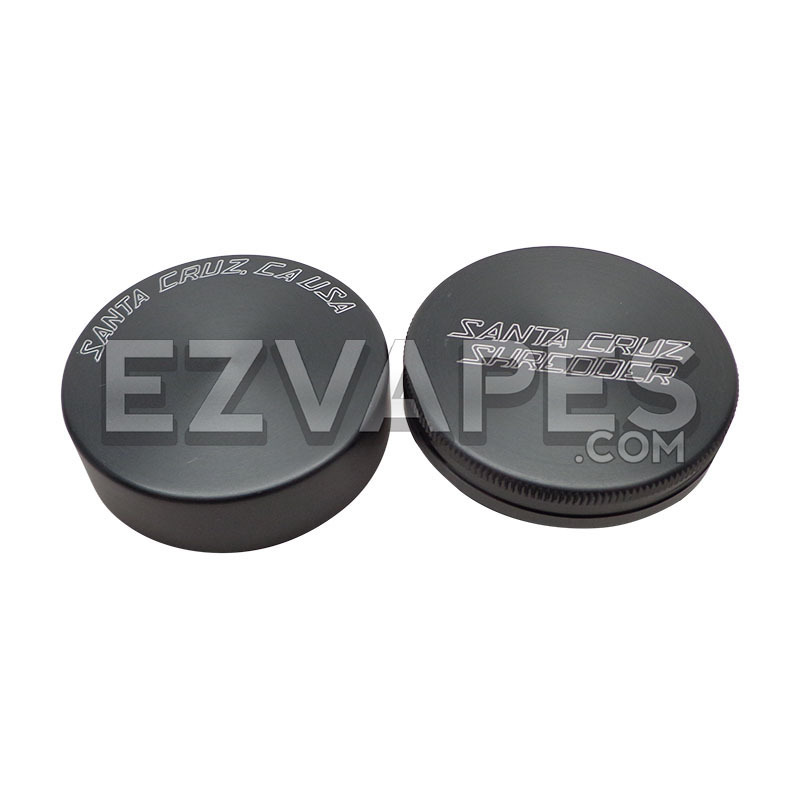 The magnetized lid comes with a triple layered magnet. 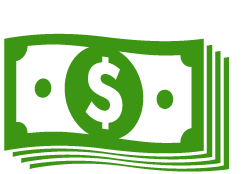 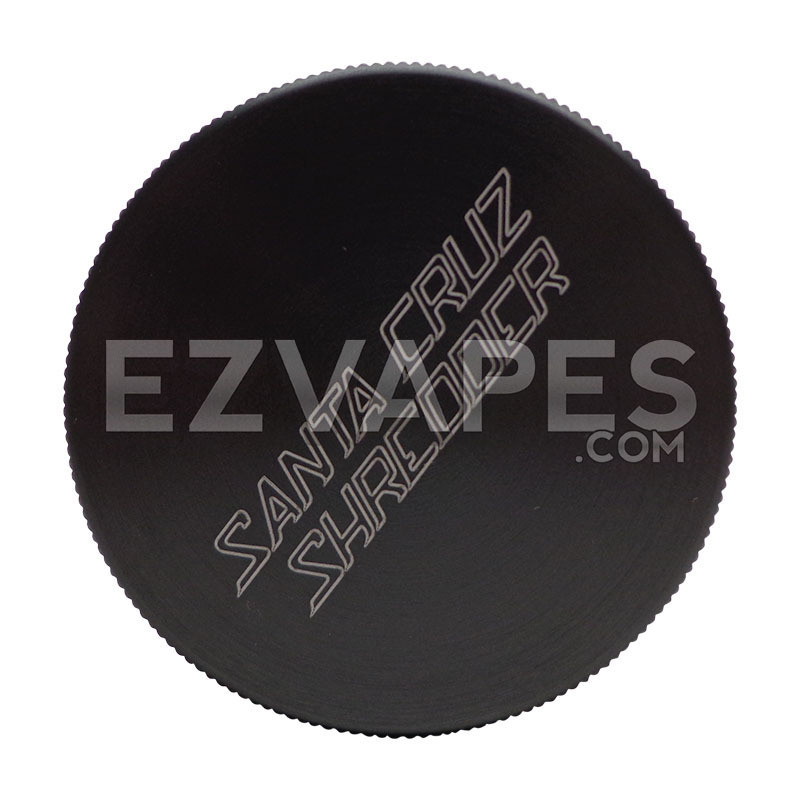 The triple layered magnet not only will not fall out of the grinder, like is experienced with some other grinders, but it also stops the protective coating from wearing out and letting any of the magnet get into your material. 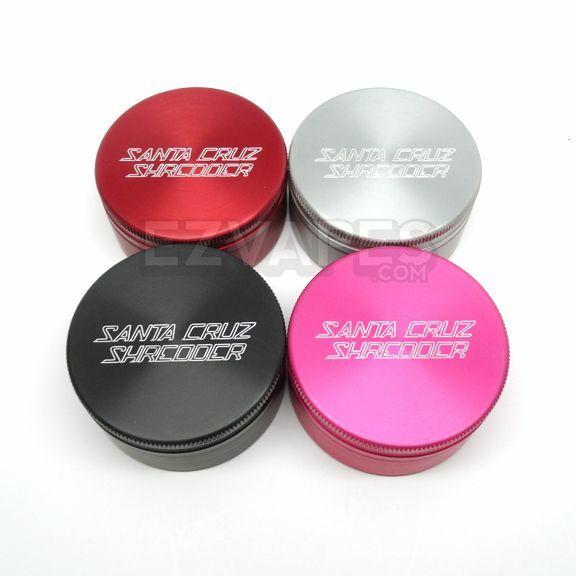 With all Santa Cruz grinders being made right here in the US you can be confident you will be getting a great grinder. 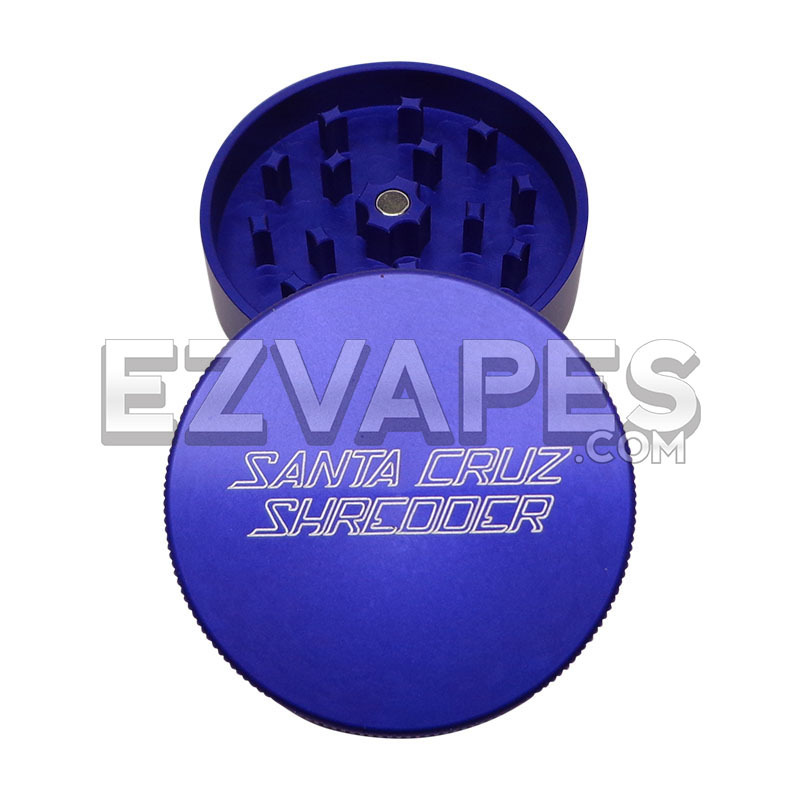 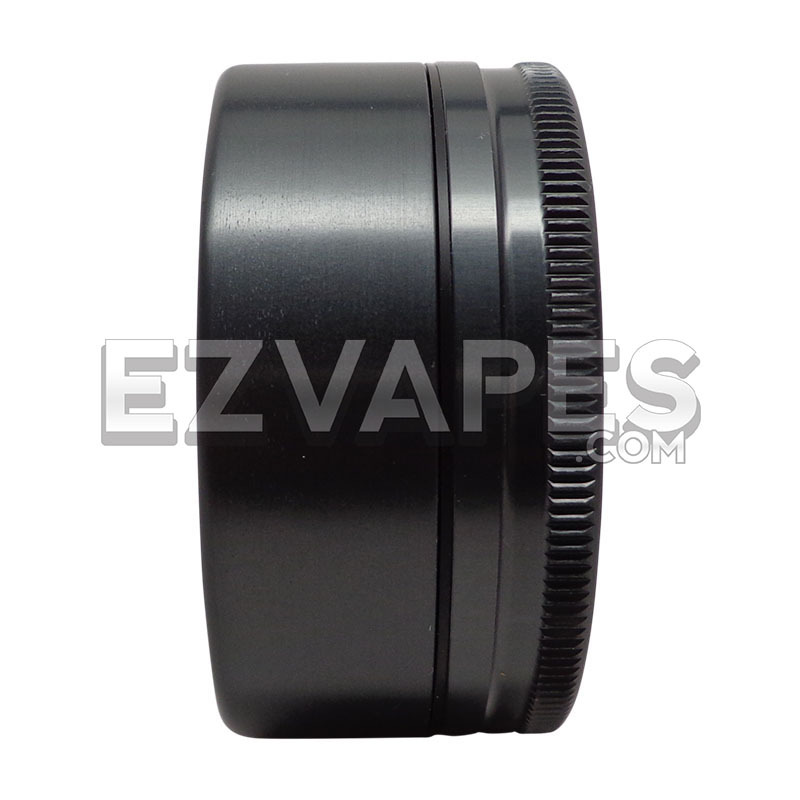 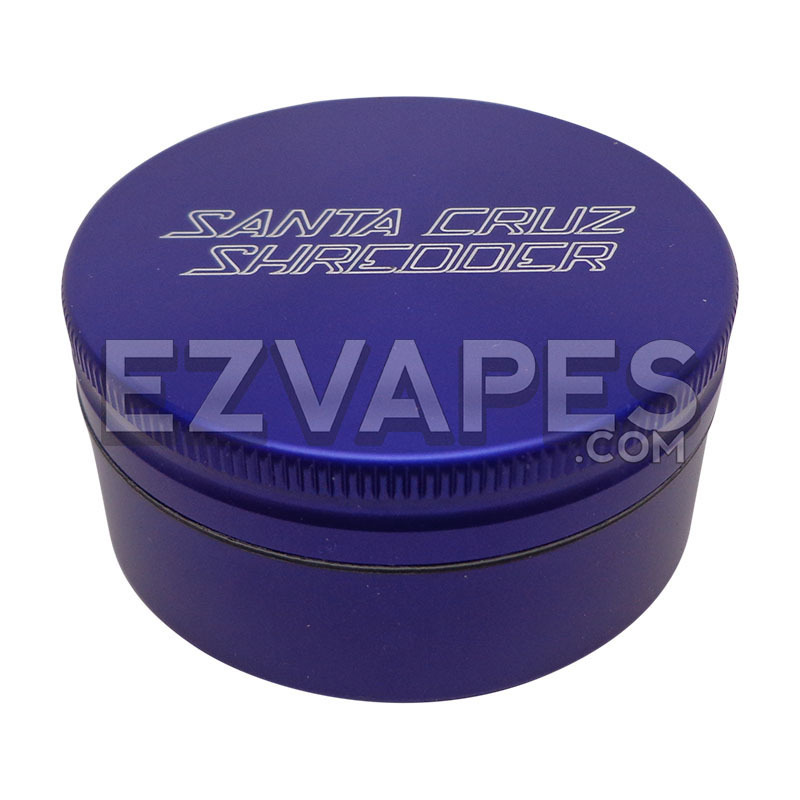 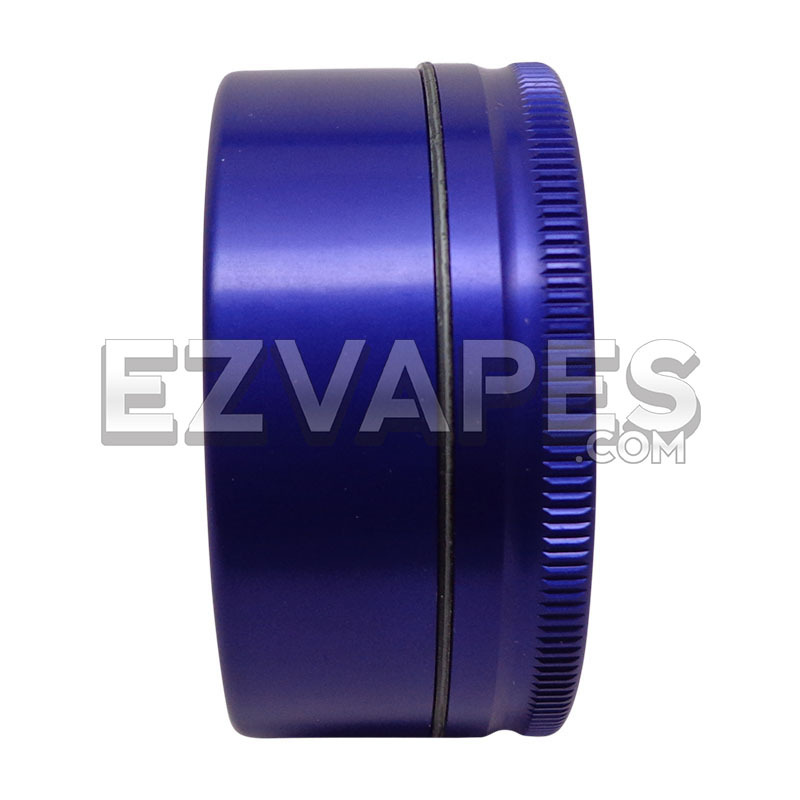 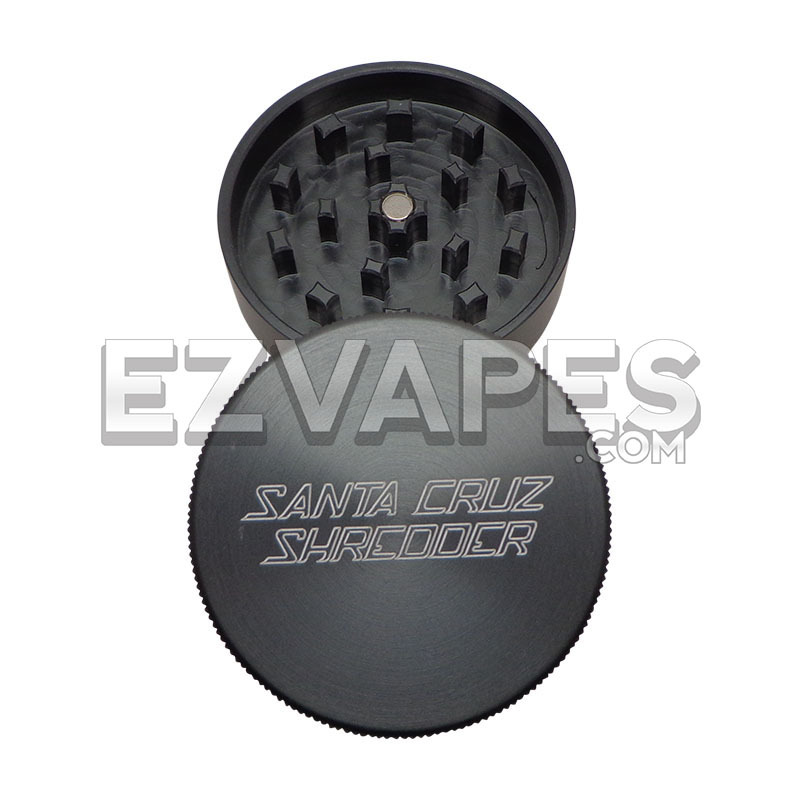 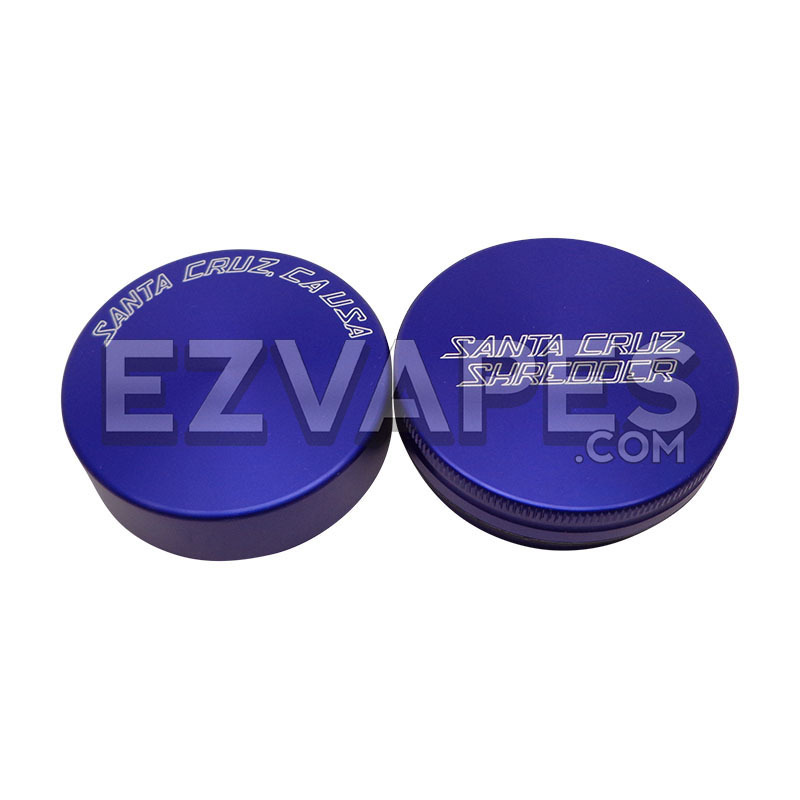 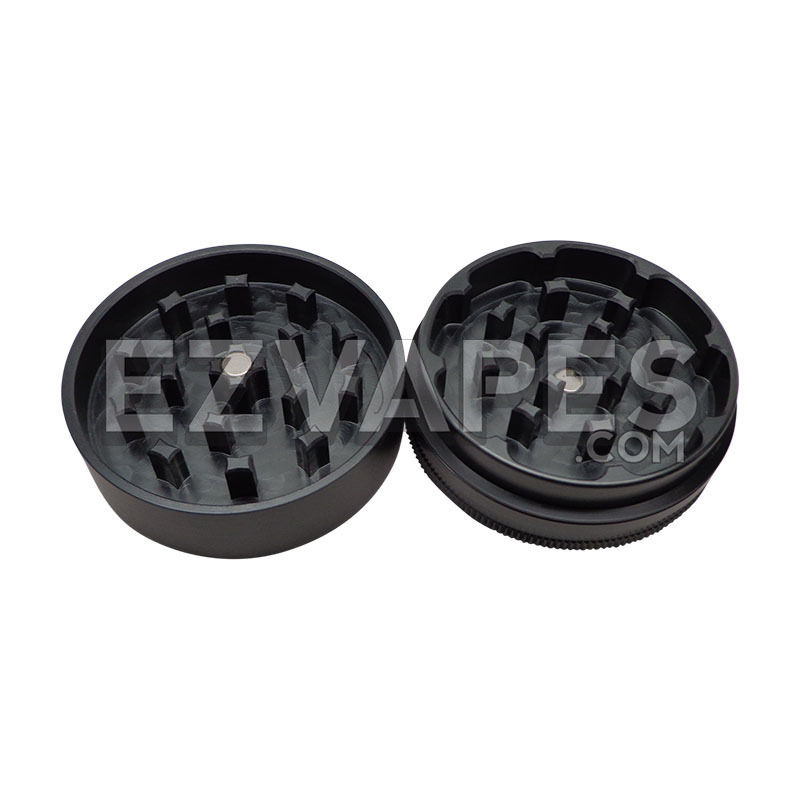 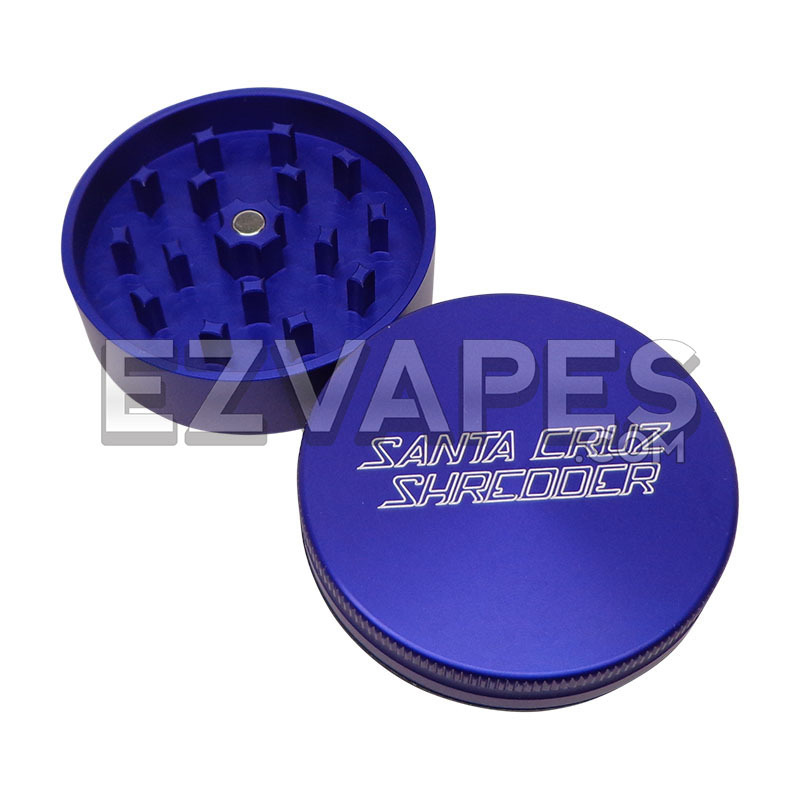 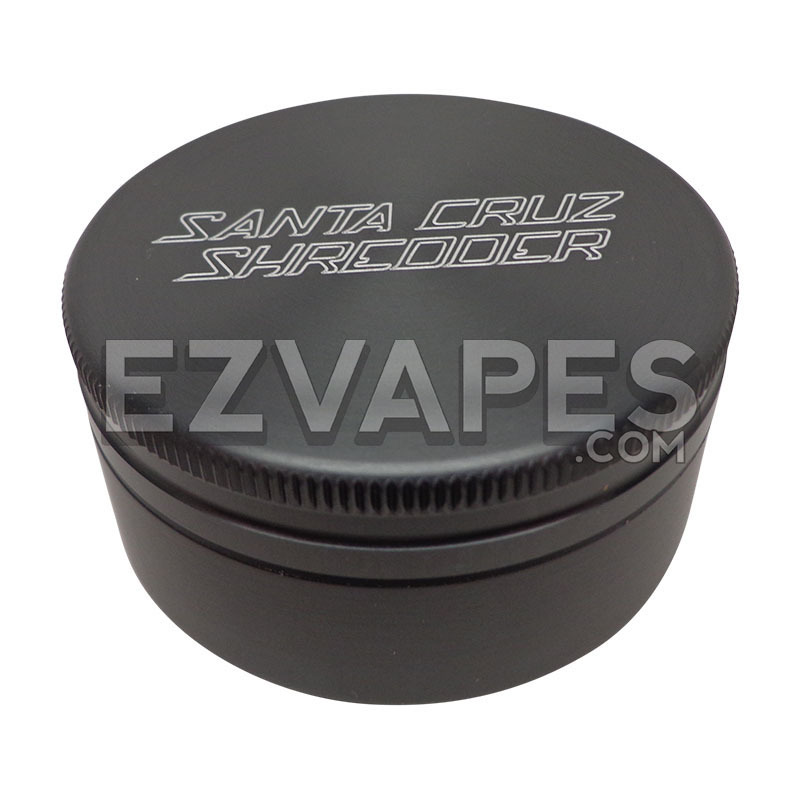 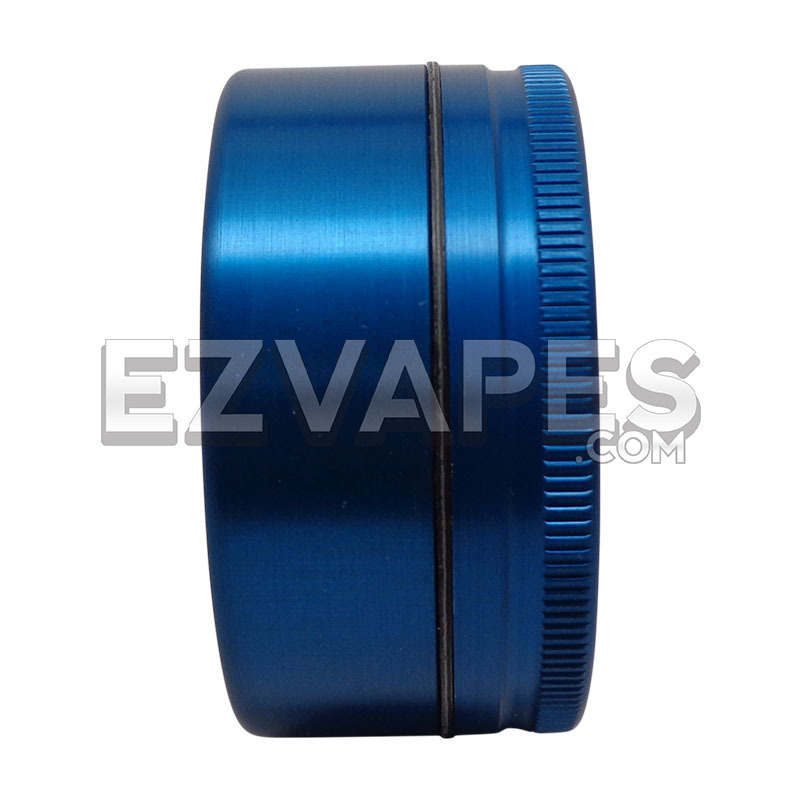 The Santa Cruz grinder is also available in a few different colors: silver, black, pink and red. The medium size measures 53mm (about 2.1") making it a nice size to get a decent amount of material ground up.